I was just wondering could you help? We are in the process of applying for mortgage protection and have been declined twice so far. It is just my partner that they are declining to cover and presumably this is due to his Crohns. I was just wondering do you have different companies that you apply to other than usual ones listed? 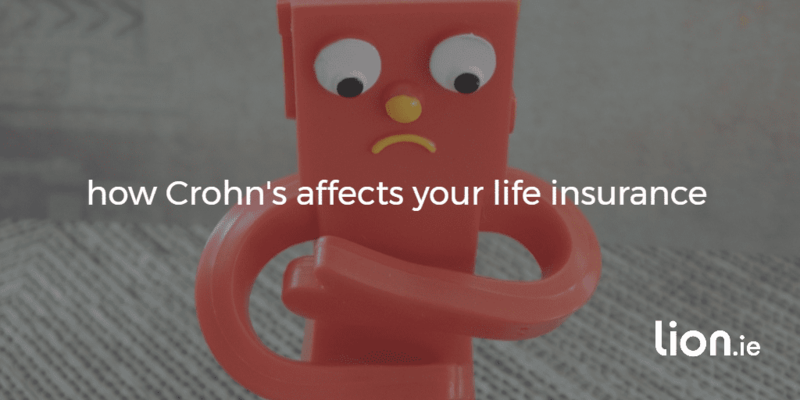 The most important thing when applying for life insurance with Crohn’s disease is to choose the insurer that is most understanding of the condition. We managed to get Selina cover as we knew which insurer would be most sympathetic to her partner’s medical history. The underwriting departments (the ones who make the decision whether or not to offer you cover) of each insurance company take different views on different illnesses. One company may be very strict on applications for life insurance with Crohn’s disease while another may be much more lenient – it’s the latter company we would apply to on your behalf. 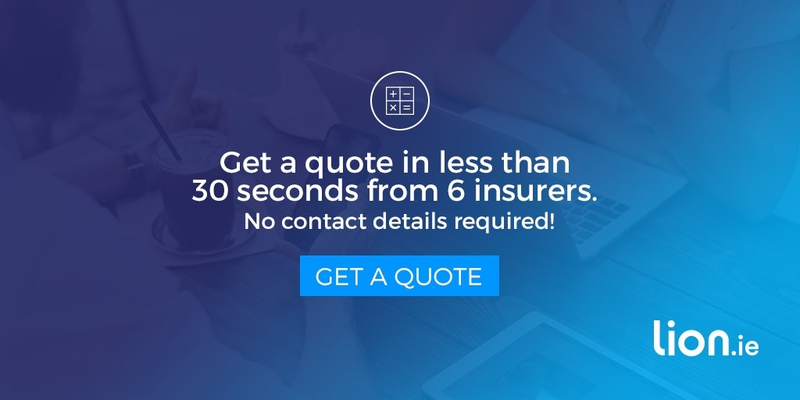 On the rare occasion we can’t get you life insurance through the Irish insurers, we deal with an insurer in the UK that specialises in higher risk life insurance. What are your chances of getting life insurance with Crohn’s? Localised to the caecum, with long periods of remission and no restriction on daily activities. Affects the small and/or large intestine, some restriction on daily activities with symptoms regularly worsening – treated with oral steroids. Widespread gastrointestinal involvement requiring hospital admissions and regular oral steroids with symptoms including fever, anaemia, severe colic, dehydration and weight loss. What medical evidence will the insurers need? Giving sufficient detail on your application form and questionnaire may avoid the need for a medical report from your doctor. As above, the more severe your Crohn’s, the more medical evidence will be required. Usually a medical report from your GP will be requested. 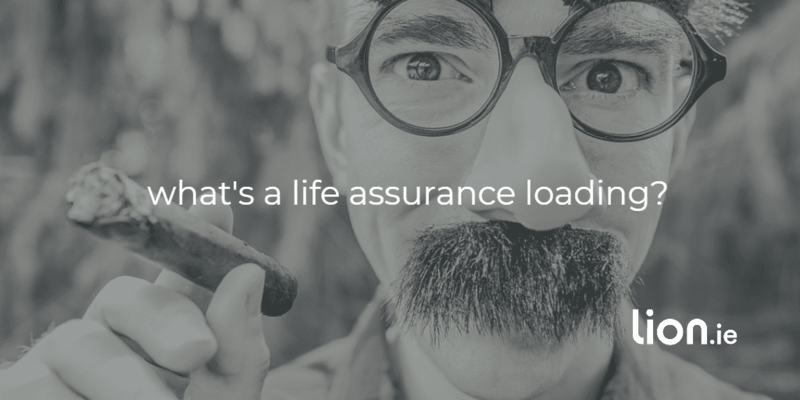 How much will life insurance with Crohn’s cost? If you have been symptom free for over 4 years, without using oral steroids and there have been no complications, you may be able to get the normal price for life insurance. Otherwise it will depend on the severity of the condition and the date of the last major flare up. The usual increase in price is 75% to 150% e.g if the normal price is €10 per month, you would pay between €17.50 and €25 per month. Can you get serious illness cover with Crohn’s disease? It’s possible but as above depends on severity and when the last flare up occurred. Can you get income protection with Crohn’s disease? See above re. severity and last flare up. Your best chance of cover is 4 years after the last flare up. If you’re considering applying for life insurance with Crohn’s disease, please get in touch using the short form below or even better complete the Crohns questionnaire below.